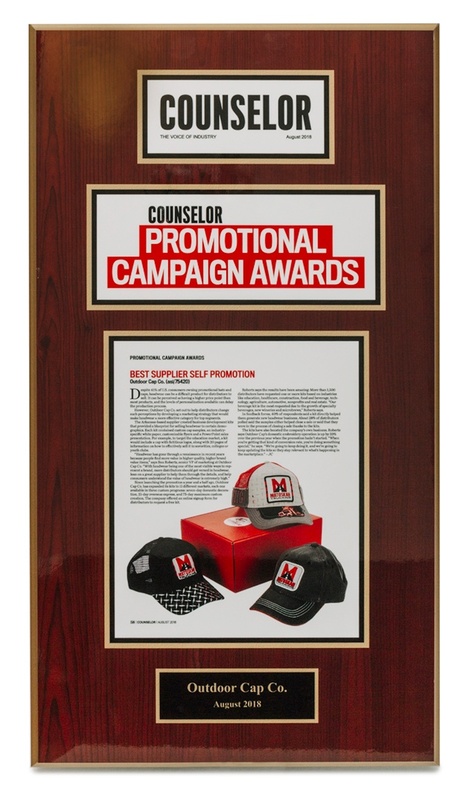 Counselor Magazine, which is owned and operated by the Advertising Specialty Institute (ASI), announced its third annual Promotional Campaign Awards recognizing the promotional products industry’s most creative and successful campaigns. 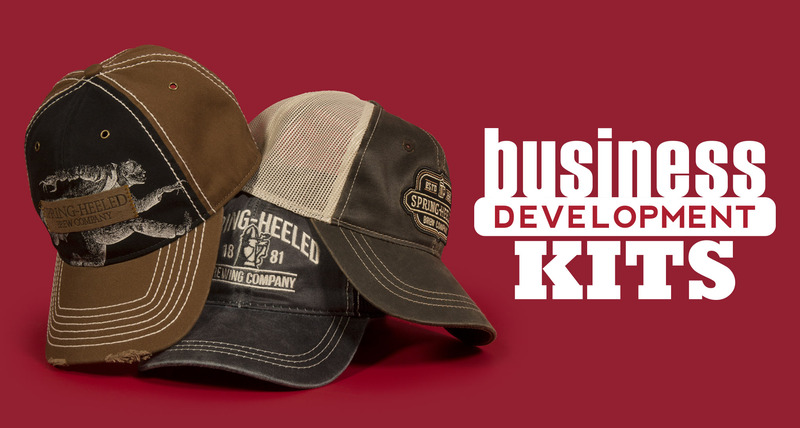 Outdoor Cap is proud to announce our Business Development Kits campaign won the title of Best Supplier Self Promotion for 2018! We have shipped out over 2,000 Business Development Kits since the campaign’s inception. The Beverage Kit is the most requested due to the growth of the specialty beverage sector which includes wineries and microbreweries. Since launching the Kits in early 2017, we have expanded the campaign to include 14 different markets. Each Kit comes with customized caps from our three programs: 7-Day Domestic Decoration, 21-Day Overseas Express, and 75-Day Custom Creative, as well as an industry specific sales white paper, customizable flyers, and an end user PowerPoint sales presentation. 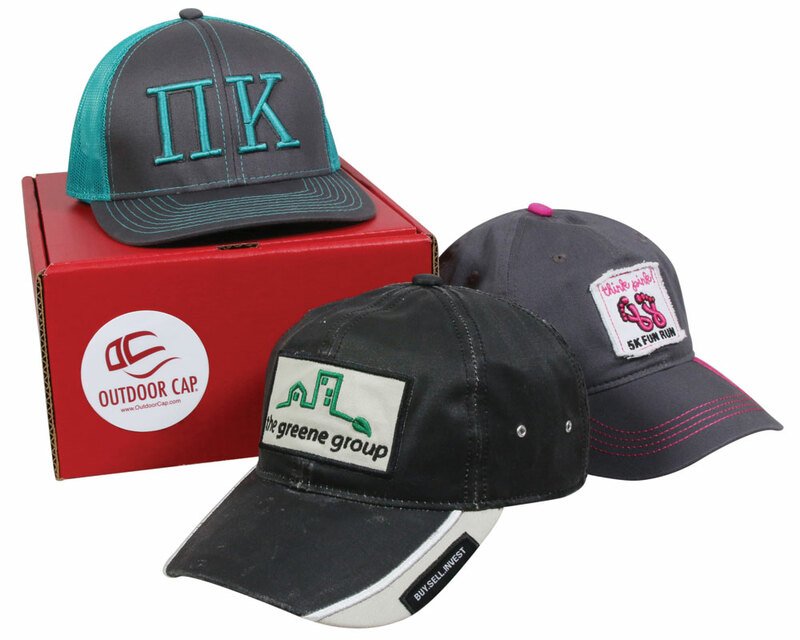 Outdoor Cap is a proud innovator within the promotional products industry. We have over 40 years of headwear expertise, but we're always looking for new ways to provide excellence to our customers. Order your own Business Development Kit and start selling more caps today! For more information, be sure to keep up with us on our social media pages: Facebook, LinkedIn, and Twitter.